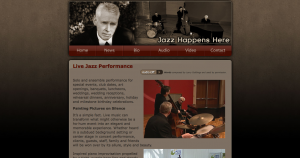 I recently assembled a WordPress website for a friend who is a local jazz pianist. If you live in the Indianapolis area and you are looking for a jazz group to perform at any sort of event, give Bruce a call. I have not updated my website in a while, so I figured it was time for a brief update. Below you will find a few of my most recent web designs, which are in more or less a ‘completed’ state, but will still be revised in the coming weeks. 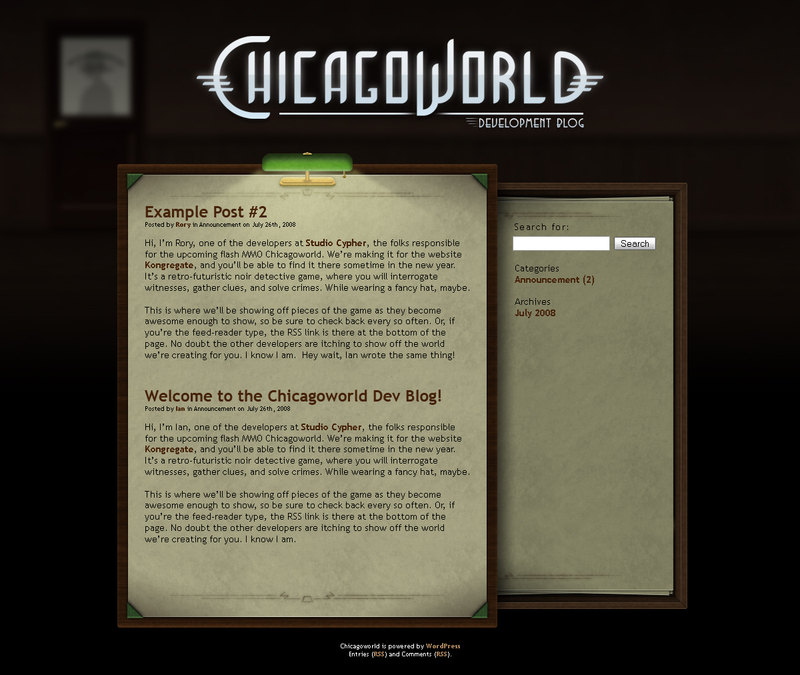 The thumbnails link directly to full-resolution images of the designs. 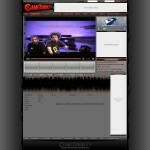 WTIU did a nice segment about GameZombie.tv and the Webby honoree award it received a few weeks ago. You will need iTunes to view the video. Some of you may have been following the Arden project (reported in Nature and the Chronicle of Higher Education). I’m pleased to announce that the project has come to fruition. With generous support from the MacArthur Foundation, we have created a fun game environment and used it to conduct a month-long experiment. Our experimental question (kept secret up to now) was: Are fantasy game players economically “normal”? Or on the contrary, when they make themselves into elves and dwarves and hobbits, do they stop taking economic decisions seriously? We created two virtual worlds, one an exact copy of the other, except that in the experimental world the price of a simple healing potion was twice as high as in the control. If people are taking prices seriously in this fantasy environment, they should buy fewer of the potions when potions are more expensive. It is good to see that the results from the experiment will be released soon. Good luck to all of the presenters at ICA! Big Fish Games is a global leader and innovator in the online games industry, producing and delivering the world’s best games and game experiences. Big Fish Games Studios develops and publishes the industry’s leading brands for computers, mobile devices and consoles. Its portfolio of hit games includes Mystery Case Files, Hidden Expedition, Azada and Fairway Solitaire. 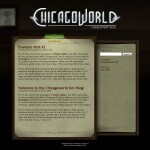 Big Fish Games’ portal at www.bigfishgames.com distributes more games worldwide than any other online site and offers visitors a rapidly expanding selection of content by launching A New Game Every Day! Unlike some of the other game portals we’re on, Big Fish Games actually gives game developers a cut of their advertising revenue. This is all based on a number of factors, but it is still a great incentive for developers and a wonderful opportunity to attract new gamers because BFG is a very popular site. BLOOMINGTON, Ind. — GameZombie.tv, a popular video game review Web site created and run by students in Indiana University’s Department of Telecommunications, has been selected as a Webby Awards Honoree, recognizing excellence in their use of the Internet. 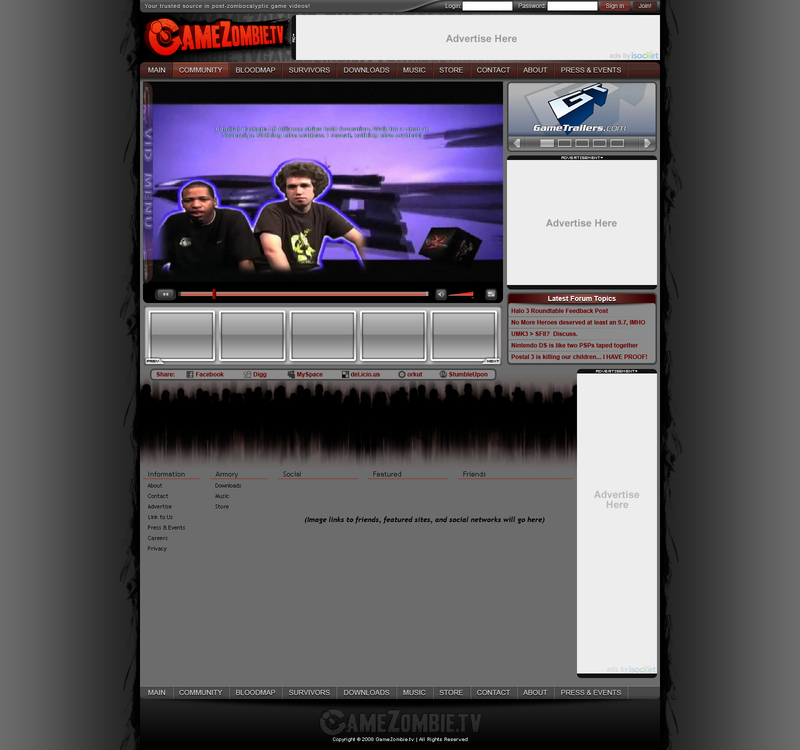 It is a nice writeup about GameZombie.tv, which is a video game review site that I have been working on for a little over a year now. Neat! 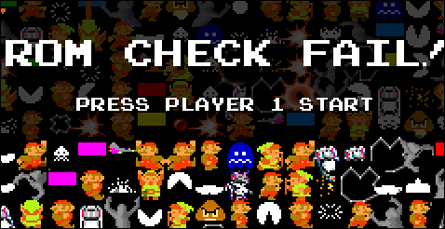 YHTBTR is a silly Flash game that I guarantee you will complete the first time you play. If for some odd reason you cannot beat it, press refresh and start again. Still having trouble? There is a video walkthrough for the platforming-challenged. For a game that lasts no more than a minute, YHTBTR plays extremely well and has really fun graphics. The music and sound effects are probably the game’s most interesting aspect. If you get the chance, give it a try. A few projects I have worked on in some capacity have recently been recognized with some awards. Also, check out Haxed by Megahurtz — “a Wii game made by the mentally ill” TIP: drag the little creatures into the green blob’s mouth. Turn up the subwoofer and put on a fresh pair of underwear. Whirled is a new causual game MMO created by the developers of Puzzle Pirates. I have not spent a whole lot of time in it yet, but so far it seems like a bizarre combination of Kongregate, Facebook, and the Sims. It is in open beta right now if you want to try it out for yourself. For such a complicated Flash app it runs very well. I imagine Daniel James made some kind of deal with Satan to pull this off, but that is totally fine by me. The ends justify the means in this case. You can check out my cool room behind the post. I’m a happy tofu.